falketind PrimaLoft60 Jacket (W) wurde bewertet mit 5.0 von 5 von 9. Vår lättaste och mest lättpackade isolerade jacka i dammodell för alla årstider. Det här vindtäta isoleringsplagget kan du bära för sig självt eller som mellanlager. 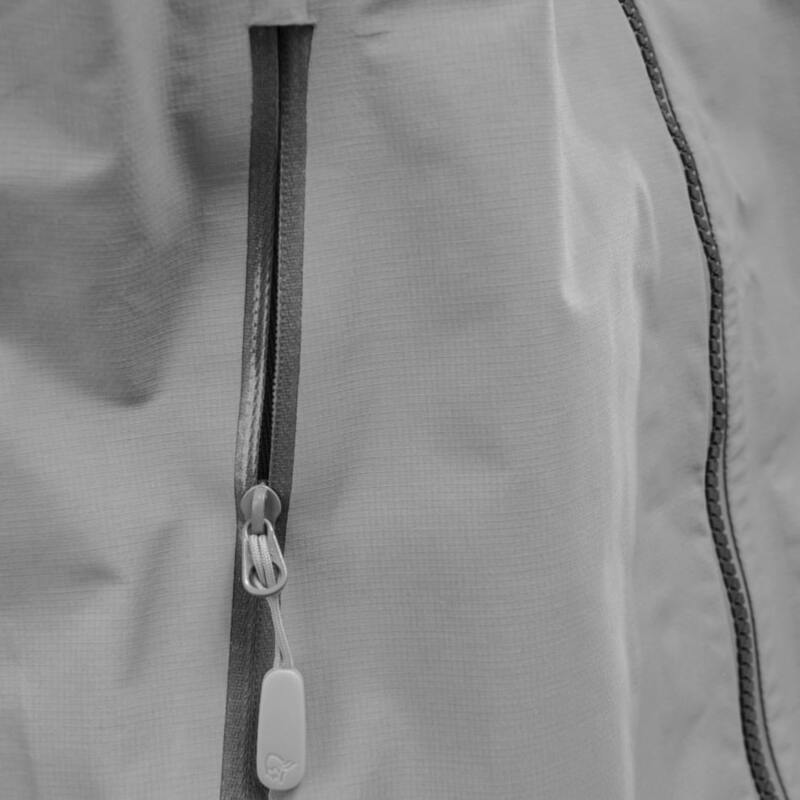 PrimaLoft® Silver Insulation isolerar effektivt även under blöta förhållanden och ger mer värme i förhållande till sin vikt än fleece. Handvärmningsfickor ovanför selen, muddar i Polartec® Power Stretch®, varm och väderskyddande krage och elastisk enhandsjustering i midjan. Kan packas i en packficka. Rated 5 von 5 von MCVT aus The BEST layering piece EVER. Full disclosure: I work in a retail shop that sells Norrøna. All season I've been putting people into these jackets. 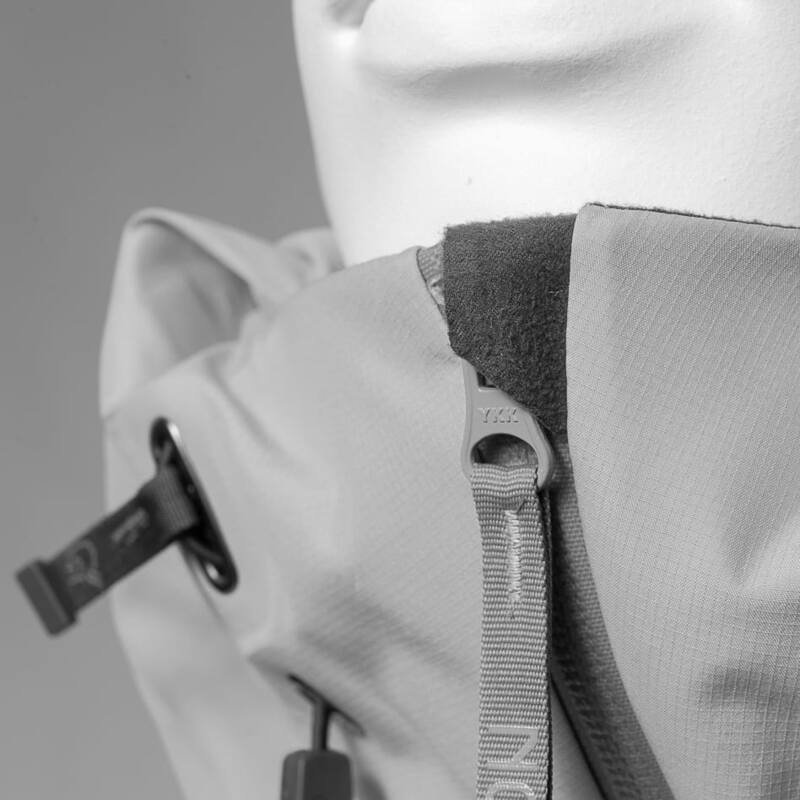 It is impossible to overstate how incredibly flexible, functional, and useful, this jacket is. First of all.. it fits. every. single. woman. Impossible, you say? It does. It has length to cover below the hips, stretch to fit across the chest, and extra stretch across the shoulders for bind free movement. 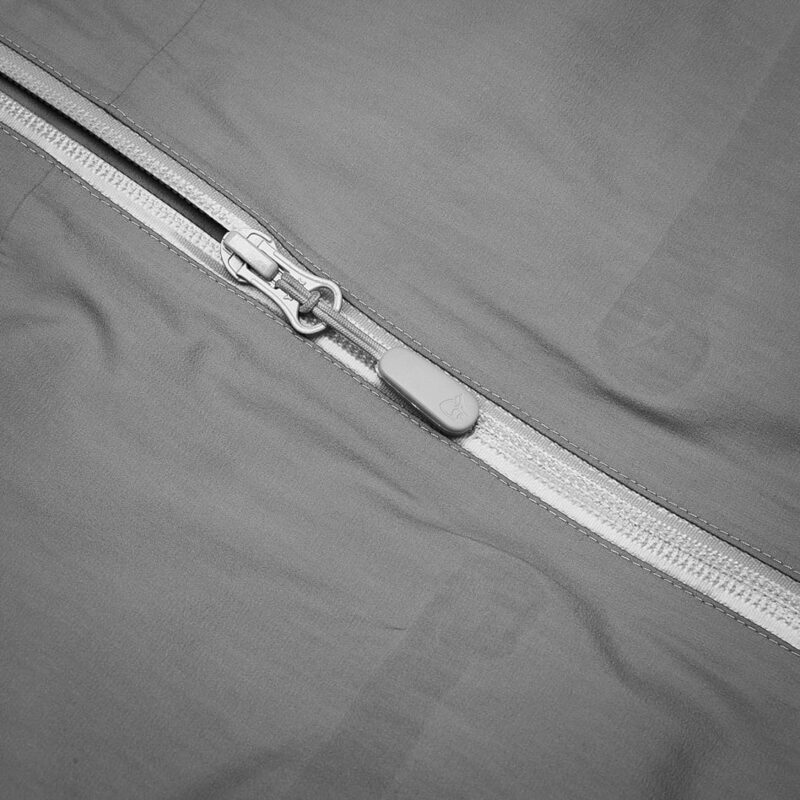 You can slide any thinner layer under this jacket, including fleece, without "sticking" as your arm goes down the sleeve, or bunching. 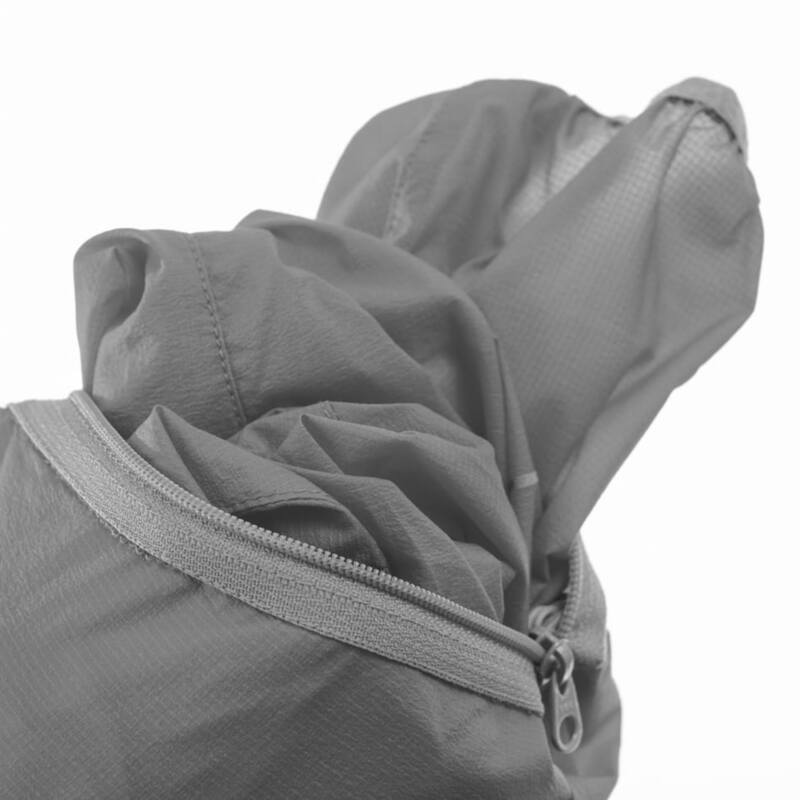 You can slide this into another jacket, even one with a mesh liner, without the arms bunching up. You can use this as a stand alone breathable jacket for aerobic activities, as a primary insulator, or as a secondary insulator. This is one of the most versatile pieces I've every sold and everyone I've sold one to absolutely loves it. One women came back three times to tell me how fabulous it is. So, naturally... I bought one for myself. Rated 5 von 5 von Peter M aus A fantastic jacket I already own one of these myself, so had no hesitation in buying one for my wife. She loves it. A fantastic jacket. Rated 5 von 5 von Lenoletti aus Super Tourenbegleiter! Die Jacke begleitet mich inzwischen auf allen Reisen sowie Touren in die Natur, weil sie leicht ist, in jedes Gepäckstück passt ohne viel Platz wegzunehmen und sowohl als Midlayer oder Jacke vielseitig einsetzbar ist. Trotz ihrer geringen Dicke und schlanken Passform spendet sie ordentlich Wärme. Ein empfehlenswertes Produkt! Rated 5 von 5 von Wallywalz aus Amazing jacket! I bought this jacket two months ago. Warm, light and super stylish. Perfect under a windstopper for extra warmth, or to be worn on its on. Also super light and does not take any space packet in a backpack. Rated 5 von 5 von Ludi aus A lightweight, warm, all-season choice. I work on a sheep farm in the north of England and bought this jacket to wear under my waterproofs when I am out working. It is incredibly lightweight, keeps me very warm, and it is a very flattering cut - at least for me! It's stood up to dirt and scratches from barbed wire very well. I unfortunately nicked it on some fencing just 2 days into ownership, but you can barely see the cut, and none of the lining has popped out. I'd say it will handle farm life very well, so hiking and other outdoorsy activities stand no chance!